I spotted the cutest little turkey in the freezer section at the grocery. Turns out, it’s just a turkey breast. Perfect idea for a small family dinner. I had no idea how to cook it so I bought chicken broth. 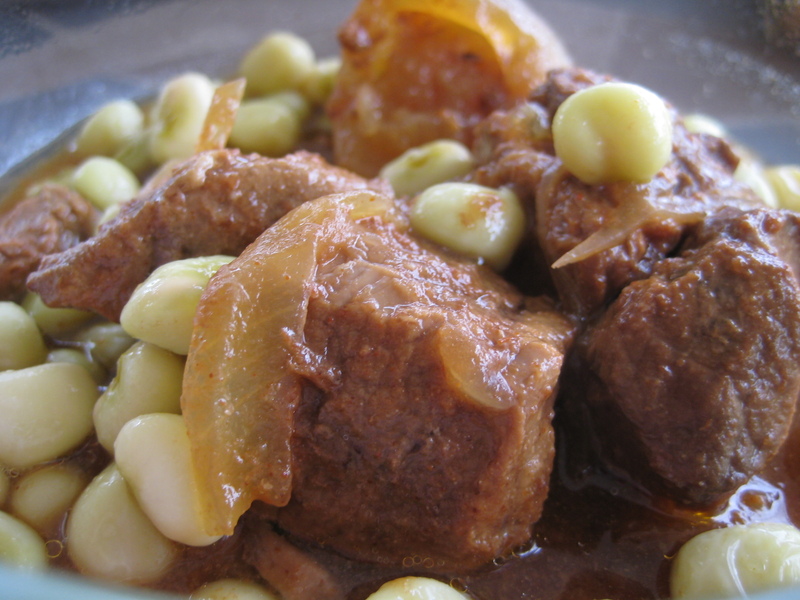 Every other meat I’d ever cooked in the crock pot turned out tender if I cooked it in juice….so it was worth a try! This time I changed the ingredients just a tad to see if it would taste better, worse, or the same– mostly by using grass-fed beef instead of buffalo. Now that I’ve tried Chicken BBQ and Beef BBQ in the crock pot, I thought I’d try Pork BBQ. Boy, am I ever glad I did! 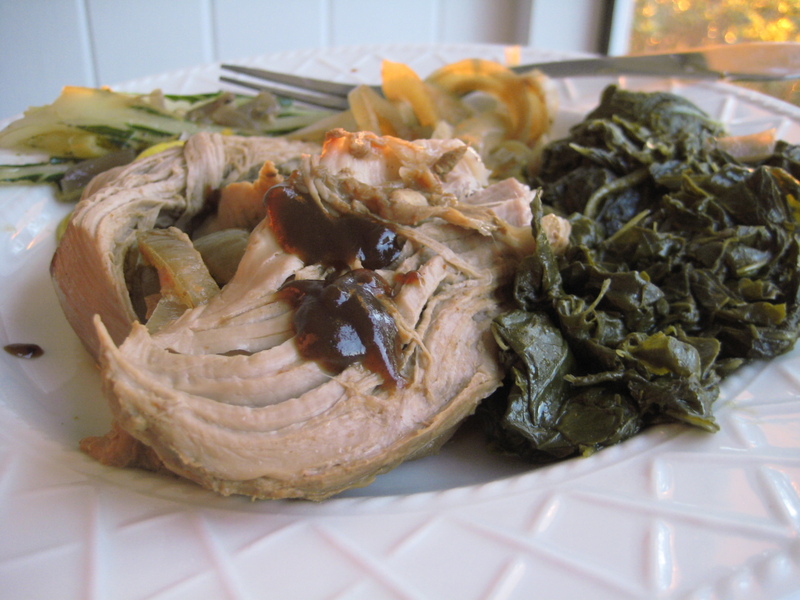 Served with cooked onions and collard greens. We usually eat the chicken barbecue because chicken is better for you, blah, blah, blah. 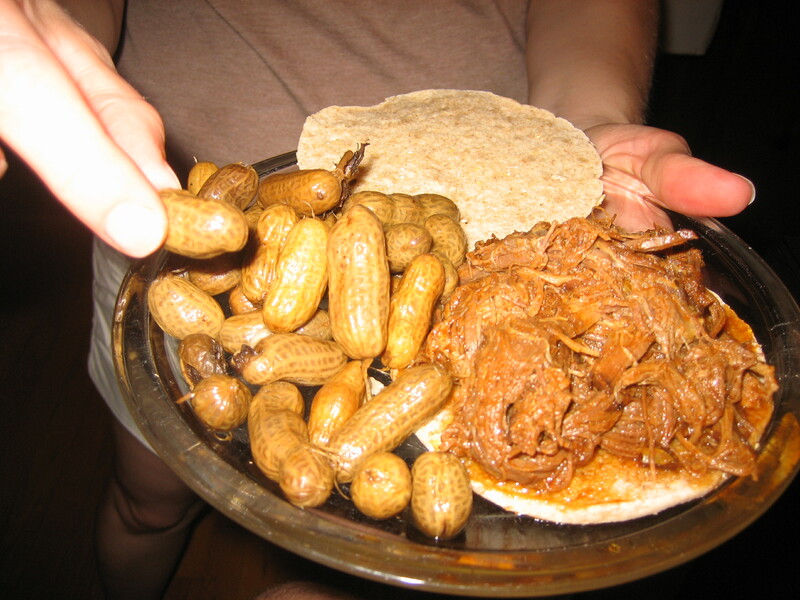 But I ran across a few recipes for Barbecue Beef Sandwiches which got me to thinking. WELL. The chicken BBQ is really just a mock beef BBQ, isn’t it? He laughed, reaching for another one. It was a little sweeter—and messier than the chicken BBQ, but out of our three star system, we gave this one a four! Southern cookin' at its best. Remember in middle school when the lunch lady plopped a lump of “stuff” on your plate? Upon inspection, I could never decipher the ingredients… meat and maybe something else. 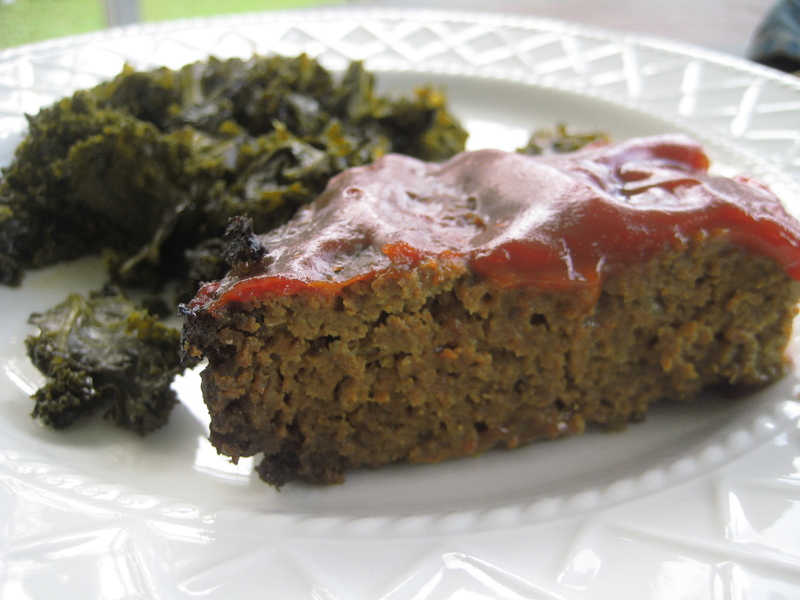 To me, meat loaf conjured images of nasty school lunch. I never had any desire to try it. Now that I’m grown, however, my taste buds are happier, healthier, more open-minded buds. 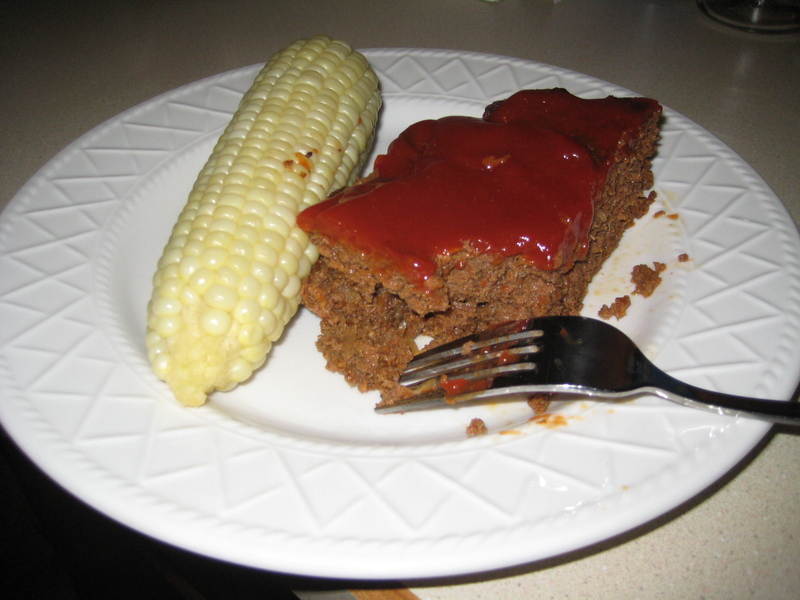 And boy, was I wrong about meat loaf. My husband and I fought over the last piece. Served with fresh corn on the cob!